The PSP was a great handheld, and being able to play a proper Metal Gear Solid game on the go was like a godsend for fans of the game. It was also the first game that really focused on Naked Snake’s leadership qualities, and how he became the Big Boss we all know him as today. Personally, I didn’t find the story too engaging, though it did cover a lot of vital plot points in Big Boss’s history. The real shining point of Portable Ops lies in its gameplay. Portable Ops had a heavy focus on building up your army, and being able to assign your soldiers to specific departments based on their individual strengths. 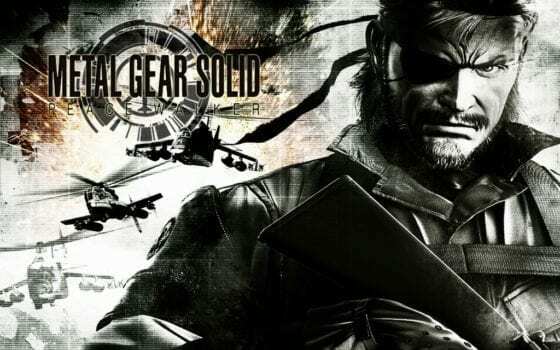 While the story itself wasn’t quite as impressive or memorable enough for me to give it a higher position on this list, Portable Ops definitely achieved what it set out to do: deliver a true tactical espionage action experience on a handheld, and allowed players to properly step into the shoes of Big Boss for the first time and build your own nation from the ground up. Also developed for the PSP, Peace Walker fixed all the gameplay issues that were present in Portable Ops. By introducing the Fulton Recovery System (oh yes), it was now much easier to recruit enemy soldiers and send them to Mother Base. 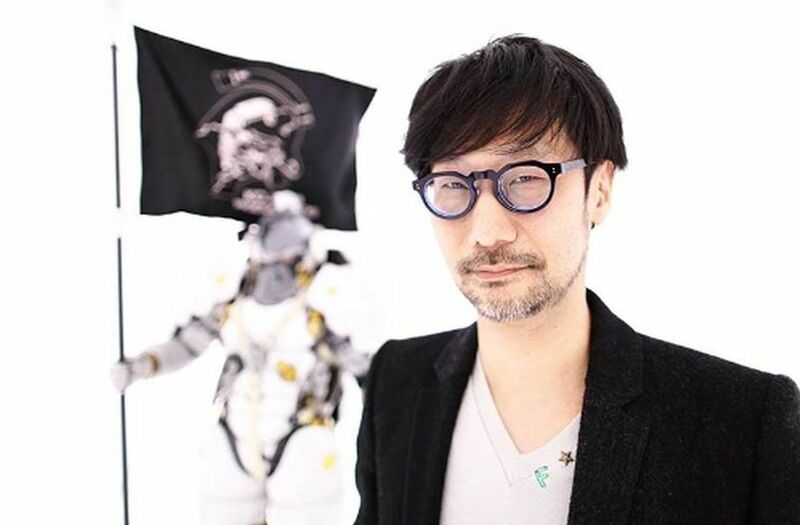 The introduction of Mother Base itself also further emphasized the significance of Big Boss and his increasing power as you amassed more resources for your headquarters. Not to mention, Peace Walker also allowed you to team up with your friends and tackle missions in a cooperative mode. While most of the appeal of the Metal Gear Solid games has always came from it being a solo stealth experience, there were few things more satisfying than coordinating stealth attacks with friends and taking down giant tanks together. Peace Walker not only took the Portable Ops formula and refined it to a state of near perfection, it also delivered a story that was infinitely more satisfying than its predecessor. Characters like Paz, Chico, and Miller enriched the game’s universe and the development of their character arcs in the story also helped to shed more light on Big Boss’s personality. Ah yes, The Phantom Pain. 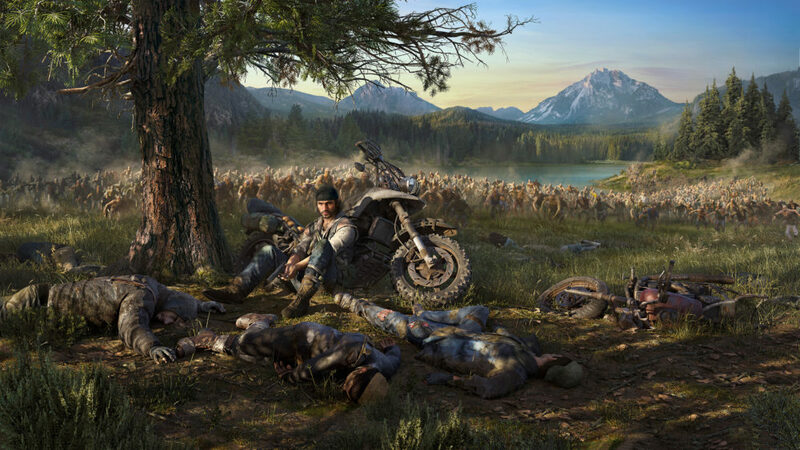 The game that was meant to be Kojima’s farewell to the series and its legacy. It’s really too bad the game fell completely on its face the moment we started the second chapter. The Phantom Pain manages to crawl its way to the 5th spot on this list by virtue of its excellent gameplay. Now a completely open world game, MGSV allows players a plethora of options when deciding to how to infiltrate an enemy outpost. You can go in guns blazing, or scout the base with your trusty binoculars. You can identify soldiers with useful skill sets and use the Fulton Recovery System to kidnap them and bring them back to base. You can even kidnap animals, which is all I’ve ever wanted to do in a Metal Gear Solid game. The Buddy system is pretty neat too, and really helps to capture the feeling of working in a team to sneak into enemy territory. It’s essentially Peace Walker, but on an incredibly large scale. The Phantom Pain greatly excels in terms of gameplay. The story is where it really falls short. 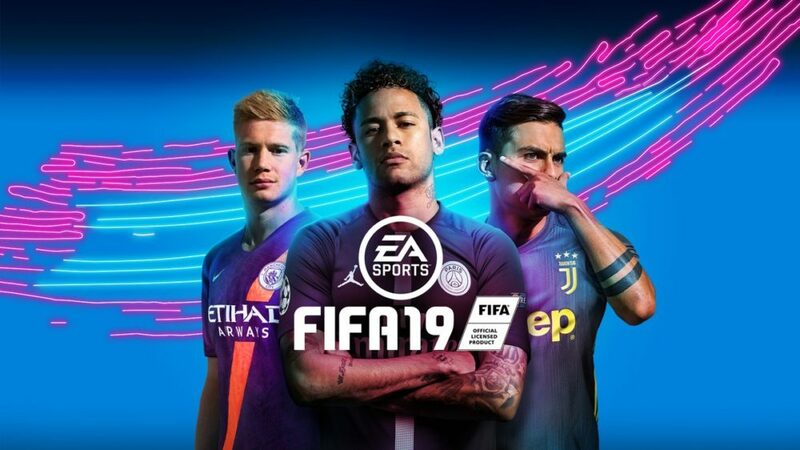 The narrative makes sense for the most part, and the game toys with interesting concepts like language and nationality, but the pacing falls apart in the latter half of the game. 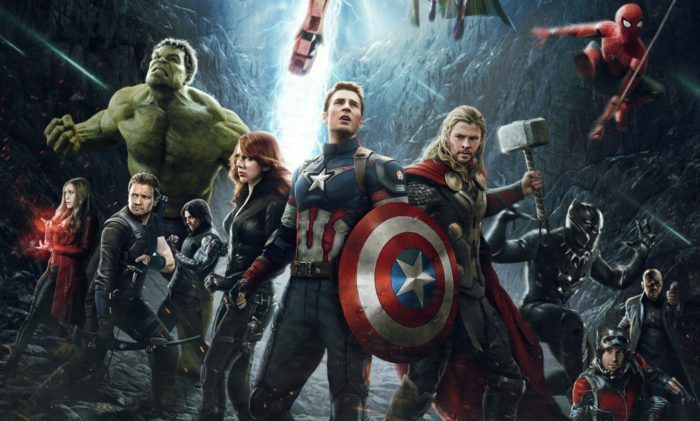 Plot threads are put together loosely, the story jumps haphazardly from one point to another, resulting in a conclusion that doesn’t feel earned at all. 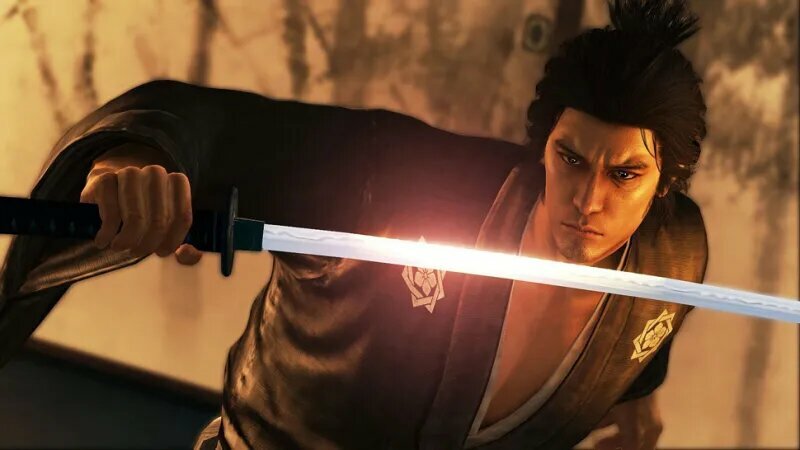 The ending itself isn’t so bad, but it would have been better served with a neater execution and a clear development arc that led to a climactic revelation. Sorry, MGSV. You’re an awesome stealth game, but you’re kind of a poor excuse for a Metal Gear Solid game. As the first proper game that allowed players to take control of Big Boss, Snake Eater had a lot to live up to. Before the charismatic Big Boss was born, we had Naked Snake, the soldier who was willing to do anything for this country. I guess you might call him a… patriot? In terms of gameplay and design, MGS3 was a rather huge departure from the first two games. By introducing the stamina bar, camouflage meters, and the ability to catch your food, Snake Eater did a stellar job of putting players into a soldier’s shoes, and this added an entirely new level of depth to the gameplay and made it that much more dynamic. Though they aren’t quite as memorable as the ones featured in MGS1, MGS3 also contains some of the best boss fights in the series. 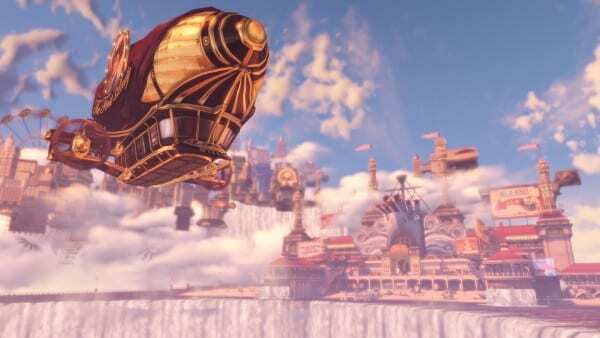 The Sorrow and The End quickly come to mind whenever the topic of most innovative video game bosses comes up, and for good reason too. 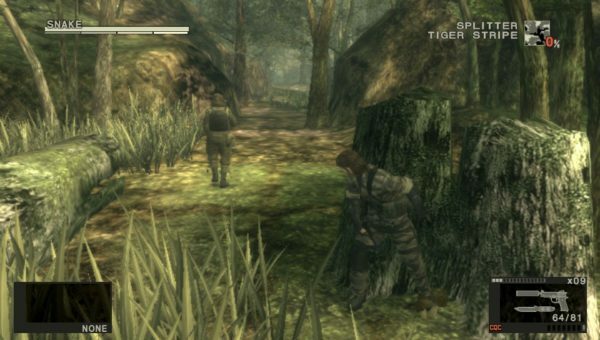 Snake Eater is a great example of Kojima’s daring to take risks in game design choices, and this game is all the better for it. MGS3 also makes up for the slightly cold and clinical feel of Sons of Liberty by focusing more on Naked Snake and his interactions with other characters. With MGS3, we got to witness the birth of the rivalry and friendship between Naked Snake and Ocelot, the romance between Naked Snake and EVA, and of course, the unforgettable relationship between Naked Snake and The Boss. The showdown with The Boss remains as one of my favorite emotional moments in a video game, and MGS3 does such a fantastic job of portraying Big Boss’s human side, making him a much more compelling character in the series. 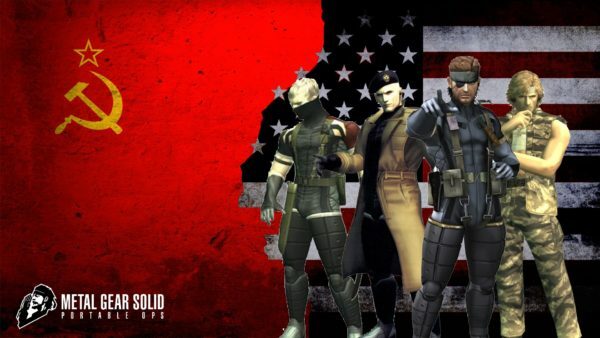 Out of all the MGS games released on home consoles and handhelds, Sons of Liberty is probably the most divisive entry of them all. However, that doesn’t negate the fact that it’s the most important in the series. After all, this is the game that revealed the existence of the Patriots – excuse me, I mean the La-Li-Lu-Le-Lo. Like so many other fans of MGS1, I did feel like I was cruelly punched in the gut when it was revealed that Raiden was to be the main star of the second game, but I’ve also found that MGS2 is an acquired taste that just gets better and better with time. 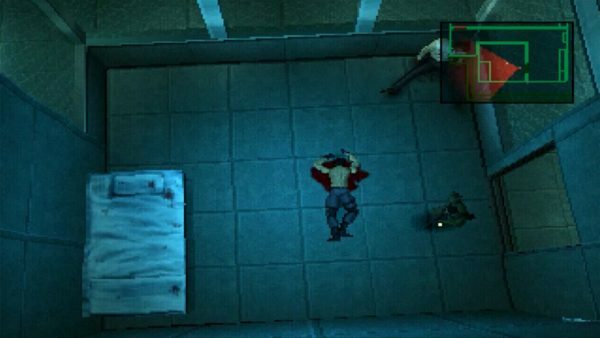 After getting over the initial shock and outrage that Solid Snake was simply a supporting character in Raiden’s story, you’ll notice that MGS2 is chock full of memorable moments – fighting the Harrier jet, the insanely warped Codec calls with the colonel, ‘Fission Mailed’, Raiden doing naked somersaults all over the place, swimming with Emma… oh wait, not that last one. 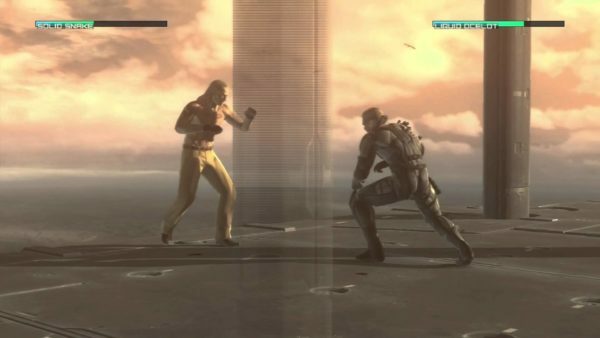 Sons of Liberty also marked the beginning of the rivalry between Raiden and Vamp, as well as set the stage for the events of MGS4. And if we want to go beyond just the story of the Metal Gear Solid universe, MGS2 is also a game that was way ahead of its time. Issues like Internet censorship and the memetic themes of human beings choosing to see only what they want to see are all things that are still relevant in today’s society, and it’s almost mind-blowing to think that a game released in 2001 could be so relevant today. MGS2 also cleverly and deftly inserts pop culture and historical references into its characters’ names (Jack, Rose, Fatman) and events to further support the anti-government themes that underscore the game’s story. Whether you love or hate Raiden, there’s just no getting around the fact that Sons of Liberty is probably the most smartly-written game in the series, as well as the most important for the overarching plot. It was tough deciding between Snake Eater and Sons of Liberty for the third position on this list. But ultimately, while Snake Eater was vastly superior in terms of gameplay and maybe even memorability (though this is highly debatable), I feel that Sons of Liberty edges it out ever so slightly because of its clever writing and eerily familiar modern setting. And besides, who could forget that haunting final Codec call right at the end of the game? 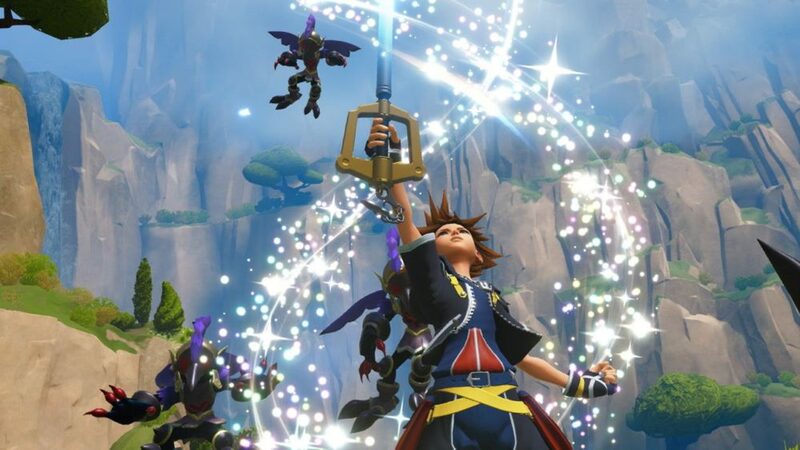 There’s a reason why this game holds such a special place in so many fans’ hearts. For a PS1 game, Metal Gear Solid stood tall above the rest of its ilk because of its surprisingly awesome voice acting, cinematic cutscenes, compelling game design choices, and that lovely ‘Encounter’ music track that never fails to set my heart racing every time I get detected by an enemy soldier. While MGS3 does come pretty close, I have to give it up to MGS1 for having the most memorable boss fights in the entire series. All of the villains in this game – Ocelot, Frank Jaeger, Vulcan Raven, Psycho Mantis, Sniper Wolf, Liquid Snake – had their own stories and motives, and none of them ever felt tacked on or like they were just there for shock value. Prior to Metal Gear Solid, I had never played a video game in which I was forced to switch controller ports to prevent a boss from reading my button inputs and preempting me at every turn. MGS1 was never afraid to break the fourth wall, and while some players might see this as a break in immersion, I found that it only drew me further into the game’s universe. Game design choices aside, MGS1 also told such a gripping story about betrayal, conspiracies, and friendship. While the game does get a little cheesy at times (“Do you think love can bloom on a battlefield?”), the first game in the MGS series has a lot of heart and it’s difficult not to get just a little bit teary-eyed when the end credits begin to roll, and ‘The Best is Yet to Come’ starts playing over the speakers. I love Metal Gear Solid 4. I love it with such a hot, fiery, burning passion sometimes it even scares me a little. When it was first released, I played it through to the end, cried, had my dinner, went to bed, and then cried some more. Alright, I didn’t actually cry that much, but hear me out. Just on the merit of gameplay alone, MGS4 is already far more superior to all the other games that were previously released, though this is to be expected, considering that it was the first MGS entry on the PS3. With the exception of a few segments in the game, MGS4 was designed to cater to both stealth lovers and haters alike. You could play the entire game as a tactical squad-based shooter, or you could go old school and sneak your way through all the levels. The camouflage system was improved, and you could customize your weapons any way you liked them. However, the real reason why MGS4 deserves the top spot on this list is because of how wonderfully it rounds up Solid Snake’s story. As the chronological conclusion to the Metal Gear saga, Guns of the Patriots certainly did right by its fans by bringing back characters such as Meryl, Mei Ling, and Naomi, and tying up loose ends and old rivalries. And in terms of memorability, MGS4 just steals the cake from every other entry in the series and eats it up. Returning to Shadow Moses, the entire split-screen sequence in which Old Snake holds off the suicide Gekko while Raiden faces off with Vamp, and getting to control the original Metal Gear REX are just a few of the many badass moments fans got to witness in Guns of the Patriots. But most importantly, MGS4 ties up Snake’s story in a manner that his character rightfully deserves. 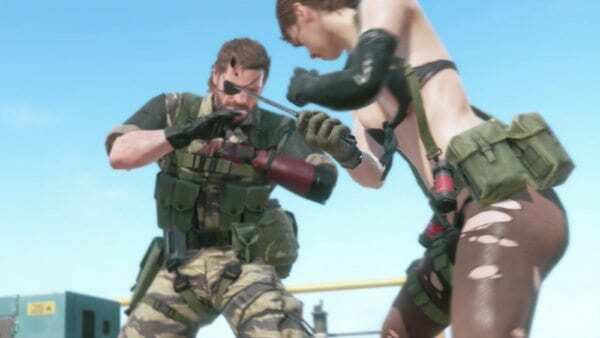 Having gone through a hard life in which he was infected with FOXDIE, Snake ultimately finds redemption in stopping Liquid from taking over GW and in finally meeting Big Boss right before he passes away himself. With tons of throwbacks to the first game in the series, Guns of the Patriots is a love letter and a wonderful sendoff to fans that had been growing up with Solid Snake since the PS1 era. While some fans may be of the opinion that Solid Snake’s death would’ve made a better end to MGS4, I personally find it a lot more rewarding to see that even a character as tormented as he is was finally able to find a peace of mind and live out the short remainder of his life quietly and undisturbed, as he deserved. MGS4 did right by Solid Snake; his perseverance paid off in the end, and his unbending will and relentless nature just served to remind me of why I fell in love with his character in the first place. I only get off my bike when I fall in love, or fall dead.